Set in the area of the Picentini Mounts, Giffoni Sei Casali was founded after the defeca of the Picentini by the Romans, who destroyed Picentia and its inhabitants were forced to move inland, guilty of having supported Hannibal during the Punic wars. The place name, in fact, probably derives from Junonis Phanum, meaning a temple dedicated to the goddess Juno, while the specification "sei casali", added during the Middle Age, refers to its villages. 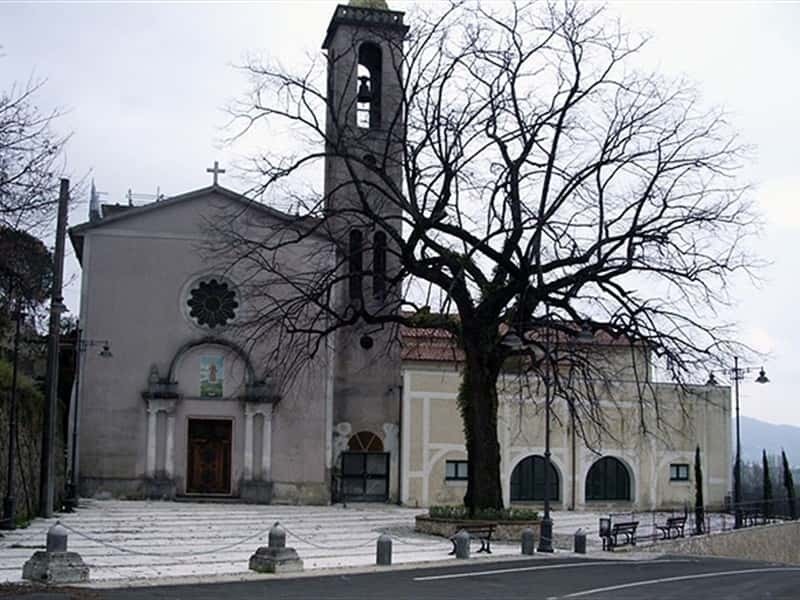 Town of the nut, it is rich is important monuments, such as the Church of Santa Maria del Paradiso, dated back to 1170, in which it is still possible to admire a miraculous painting of Our Lady, the Church of Santissimo Salvatore, built by the Lomards during the XI century, the XVI century Church of Santissima Trinità, with a beautiful carved stone portal, the Church of San Nicola, one of the largest in the province of Salerno, Palazzo Pennasilico (1300), Palazzo Fortunato (1500) and Palazzo Cingolo, with charming frescoed rooms. This town web page has been visited 55,904 times.